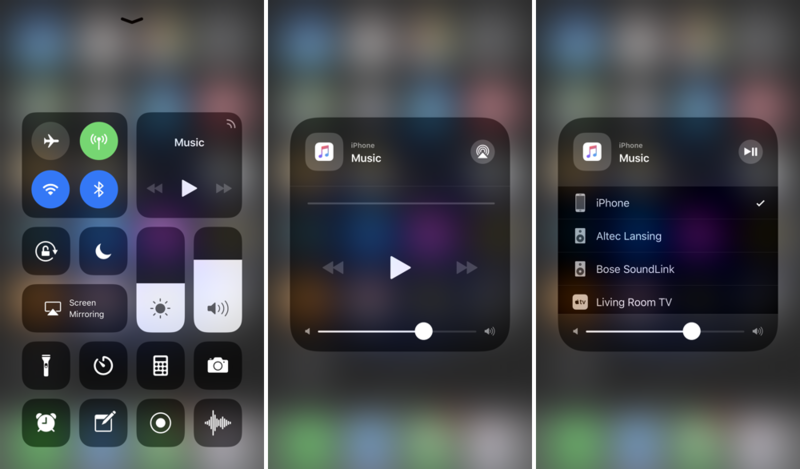 Wondering how you can enable or disable AirPlay from the new iOS 11 Control Center? We’ll walk you through it in no time. AirPlay Settings Have Been Rejigged in iOS 11. Don’t Worry, We’ll Show You Where They Are. Since the release of iOS 11, users have discovered that the most obvious features in the OS have been moved from their usual places to new ones. Take AirDrop for instance, as well as Auto-Brightness. Basically, these are couple of the settings Apple doesn’t want you to fiddle around with, so that they work all the time without any sort of user intervention. However, certain things shouldn’t have been moved to a new location at all. AirPlay settings, for instance. It’s something which could be accessed on by bringing up the Control Center in iOS 10, then swiping left. In iOS 11, it’s not so fairly obvious where it went. 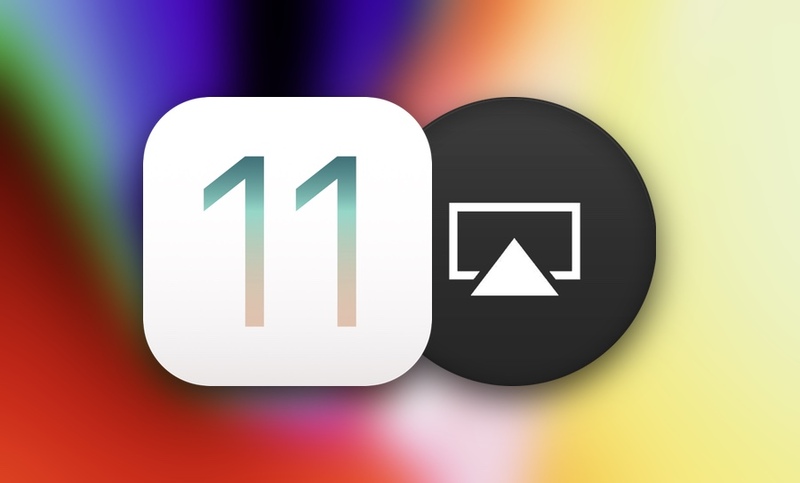 Basically, if you wanted to turn AirPlay on or off from the Control Center, there’s no seemingly obvious way to do it, other than going to the source audio or video app itself. Trust me, the setting is still there, but is an extra press deeper in Control Center. Follow the guide below and you’ll reach your desired destination instantly. AirPlay Settings in iOS 11. 1. Bring up the Control Center by swiping up on the display. 2. See the Music controls? Deep press on it (if you have a 3D Touch enabled iPhone) or press on hold in it for a couple of seconds. 3. Now tap on the AirPlay button on the top right hand corner. 4. All your AirPlay devices will be listed here, select the one appropriate. Tap on iPhone or iPad to disable AirPlay completely. Things were a tad bit easier in iOS 10 when it comes to AirPlay, if you’re asking me. There have been a couple of instances where I was scrambling on my iPhone just to turn off AirPlay. Thankfully, I ultimately figured out where Apple moved my beloved setting. Please stop doing such things, Apple.